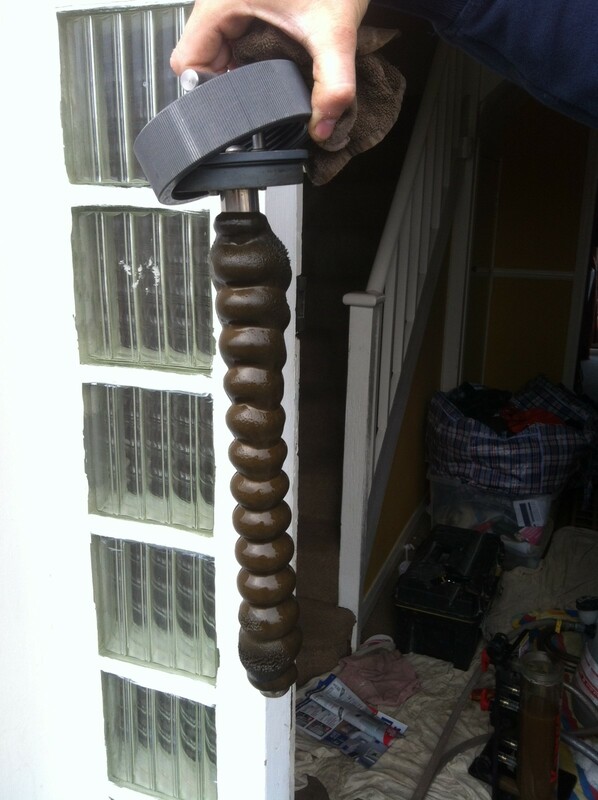 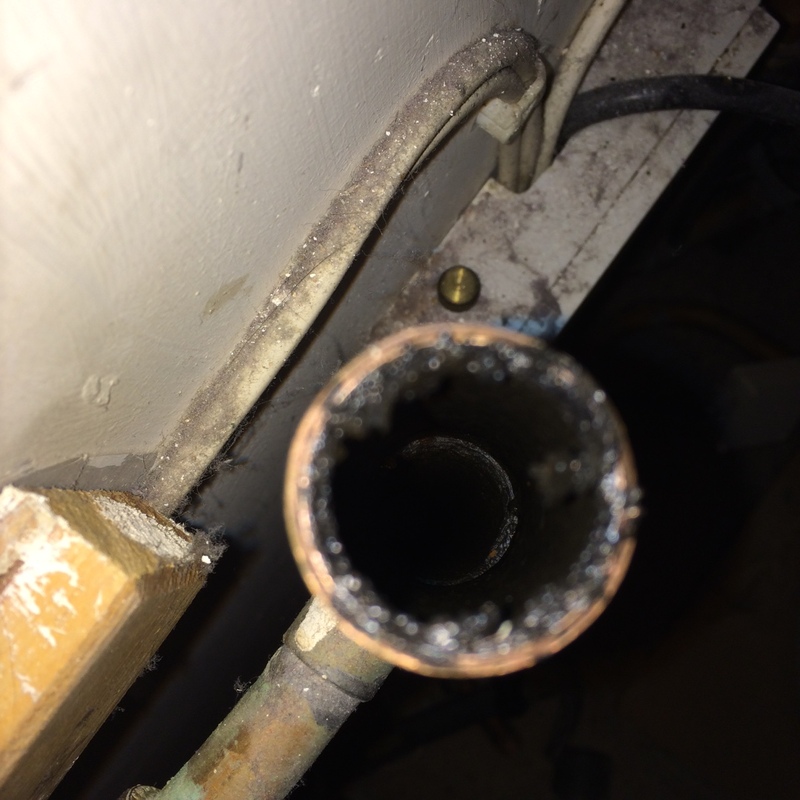 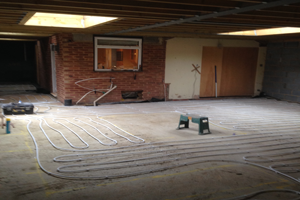 The importance of a central heating system should never be underestimated. 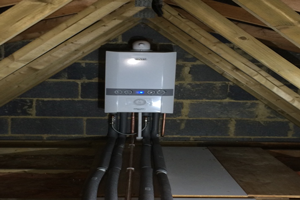 A properly installed and maintained central heating system keeps your family not only warm but also safe. 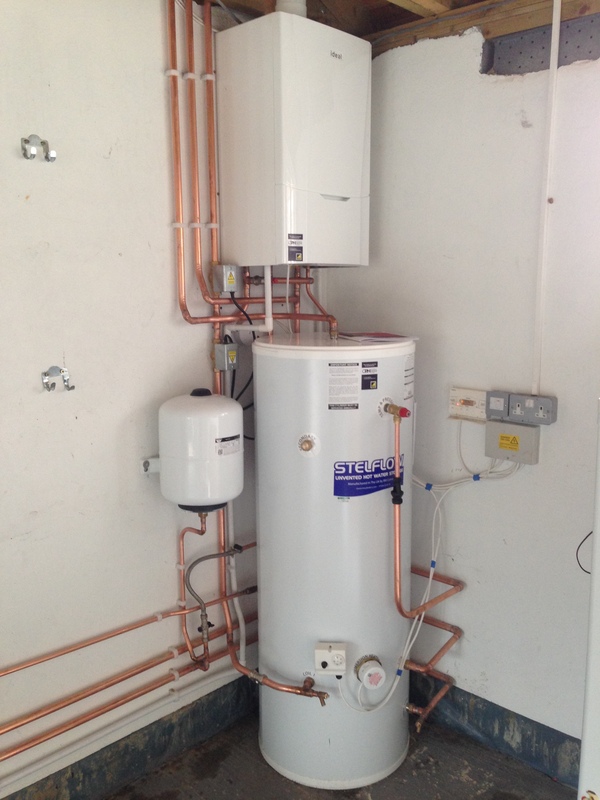 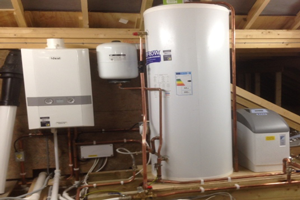 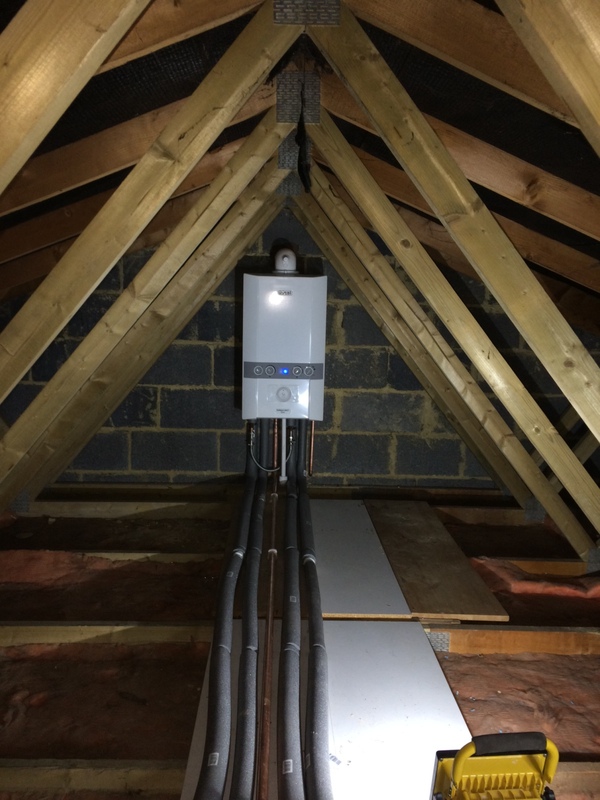 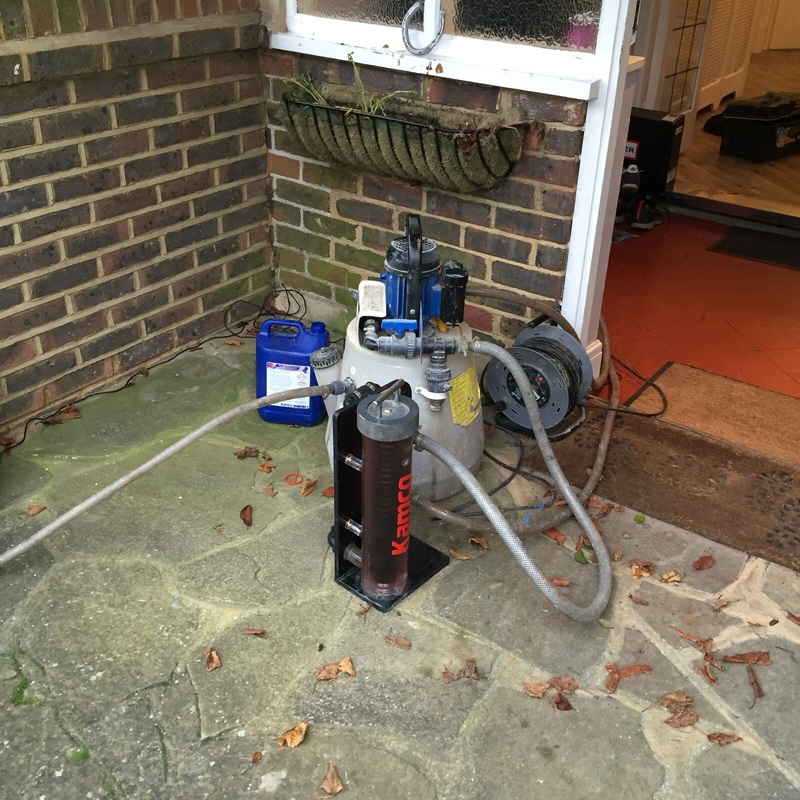 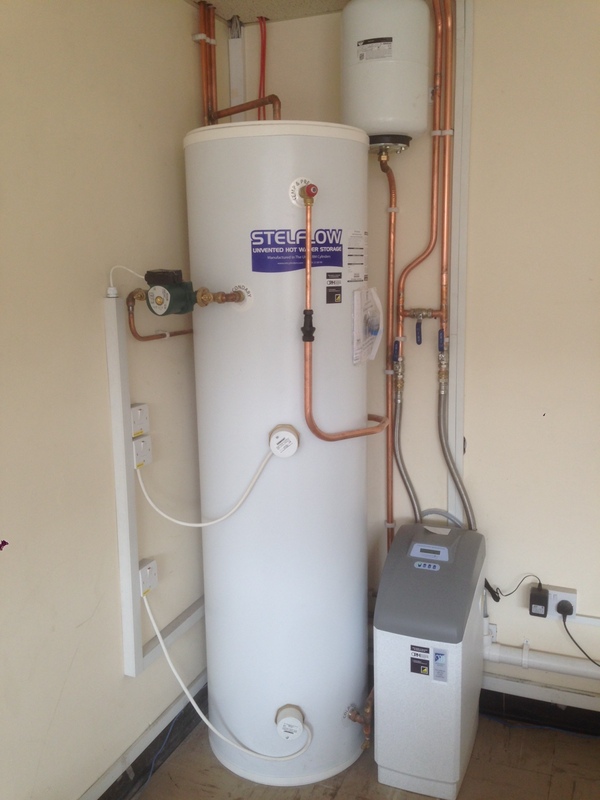 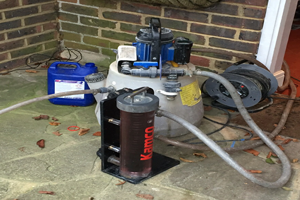 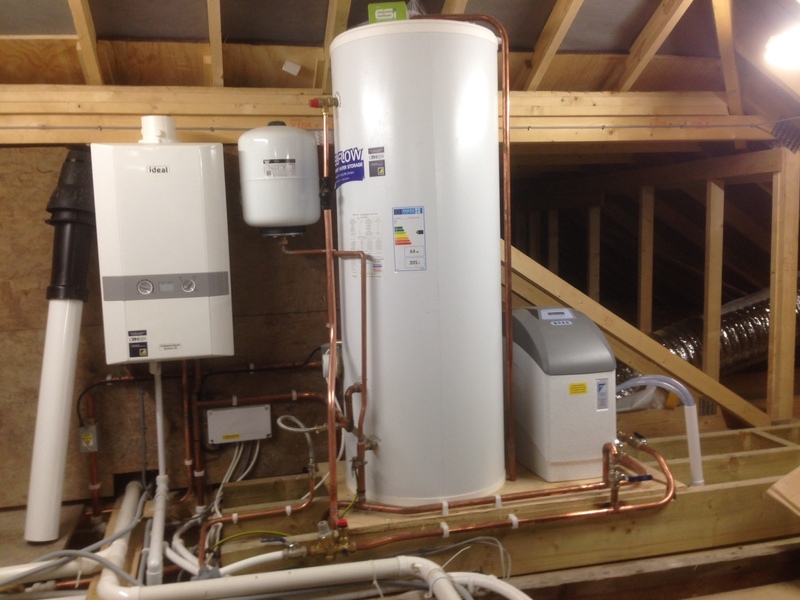 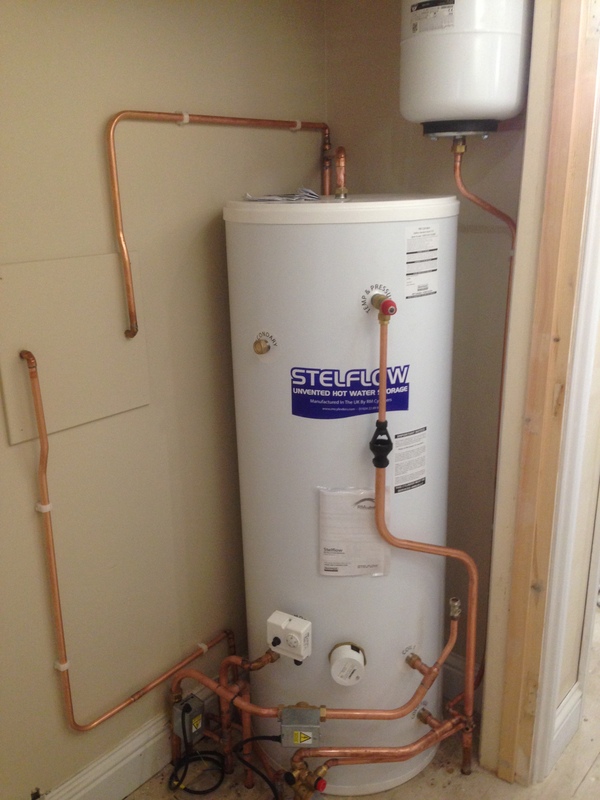 Chislehurst Plumbing & Heating Limited central heating system engineers have experience in installation, maintenance and upgrading of central heating systems, whether it be Gas, Electric or Renewable Energy. 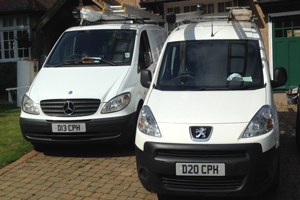 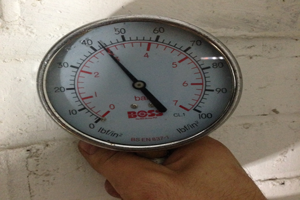 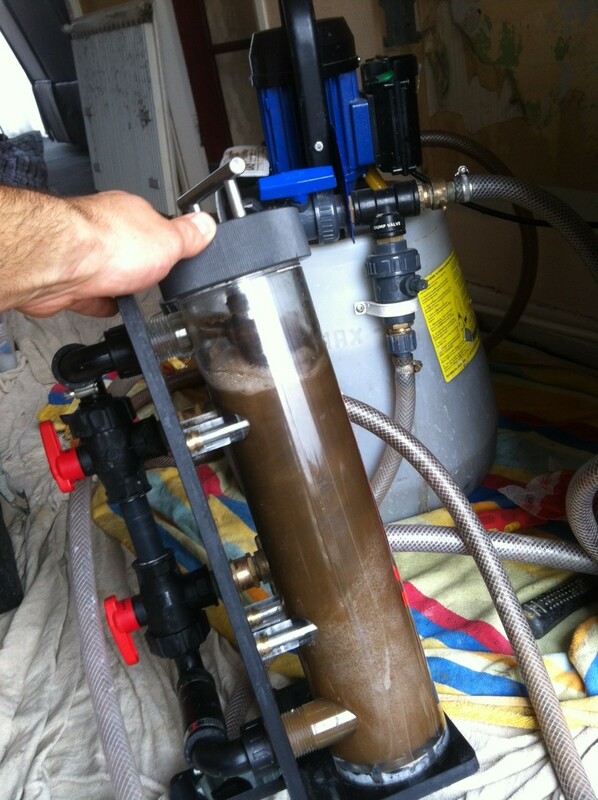 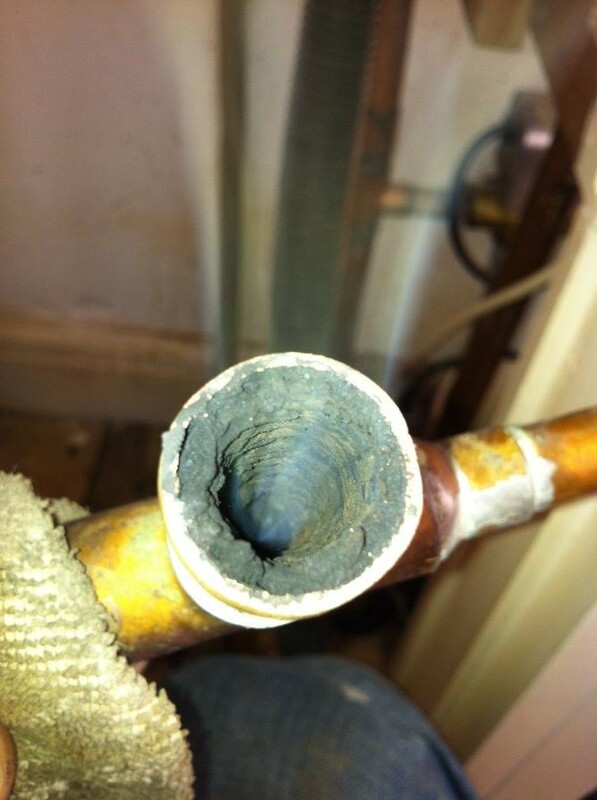 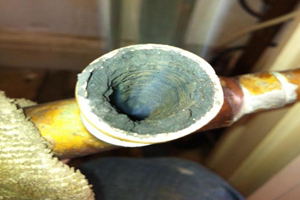 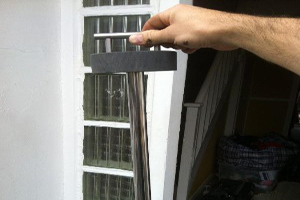 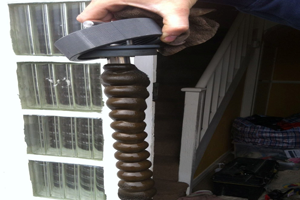 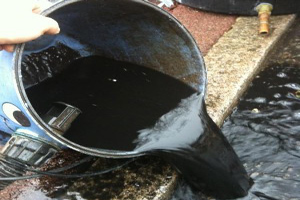 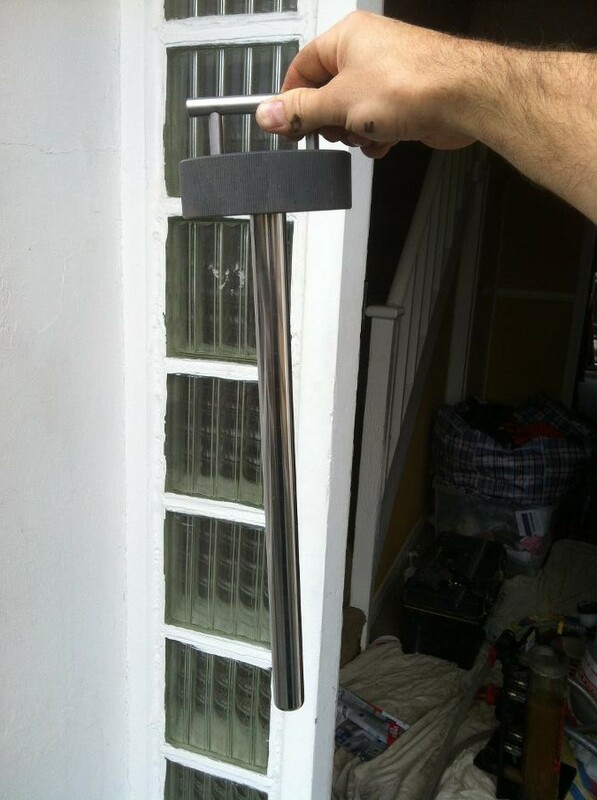 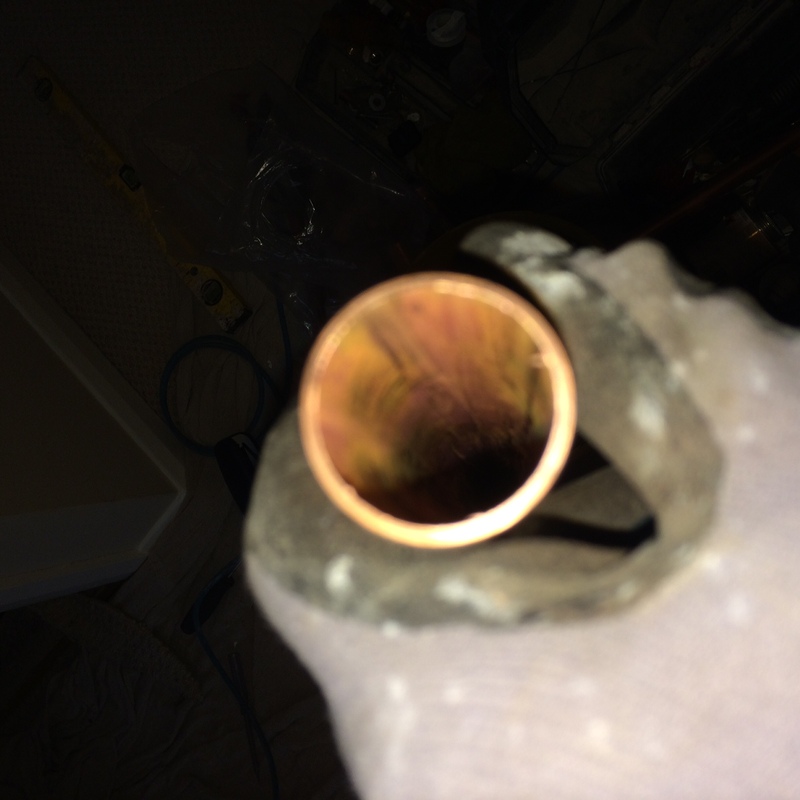 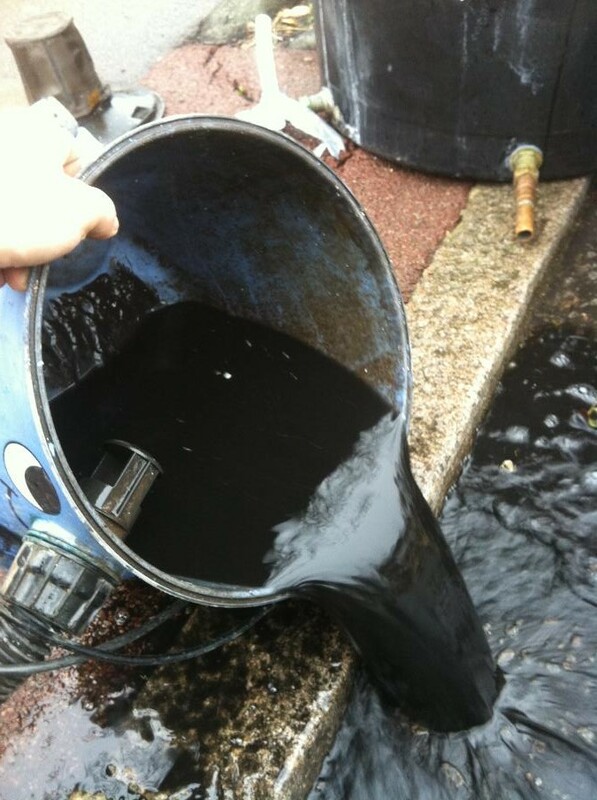 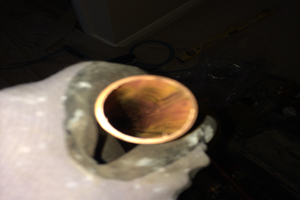 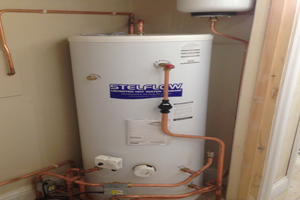 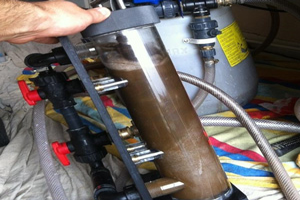 We can also carry out repairs to central heating systems, de-sludging, boiler descaling and Fault Finding. 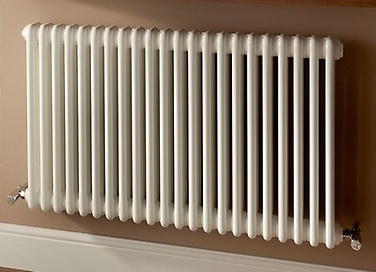 We can offer you advice on the most suitable central heating system for the requirements of the property. 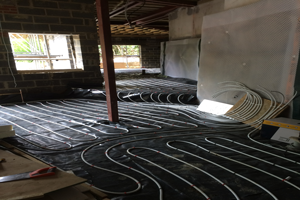 At Chislehurst Plumbing & Heating Limited we understand that Under Floor heating is rapidly becoming the most popular form of heating. 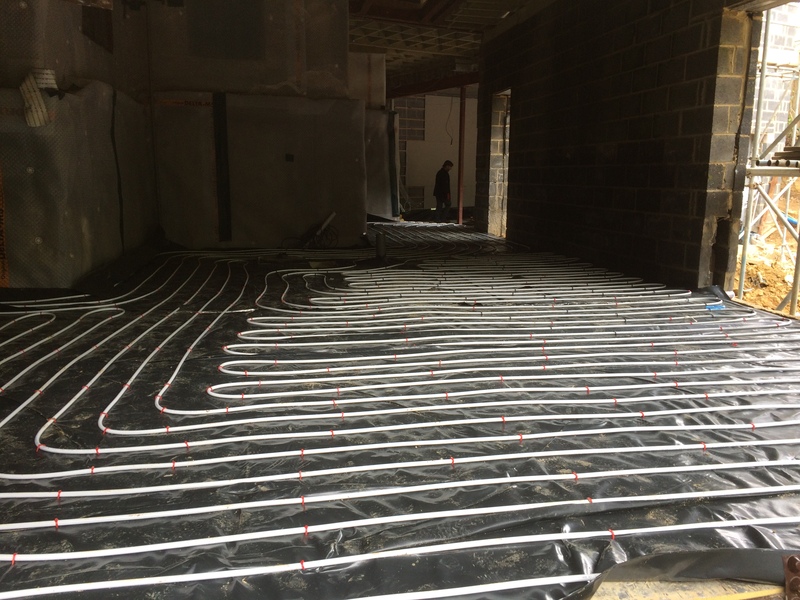 In most forms it is inexpensive to install, economical to run, there is virtually no maintenance and above all the heat distribution is total. 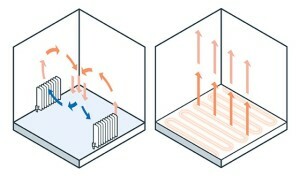 It is invisible in so much as there are no radiators or heaters showing. 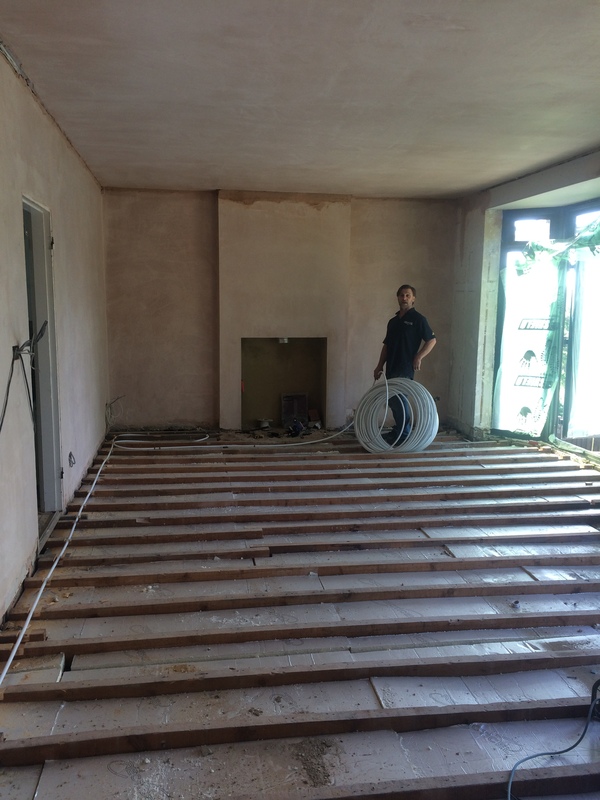 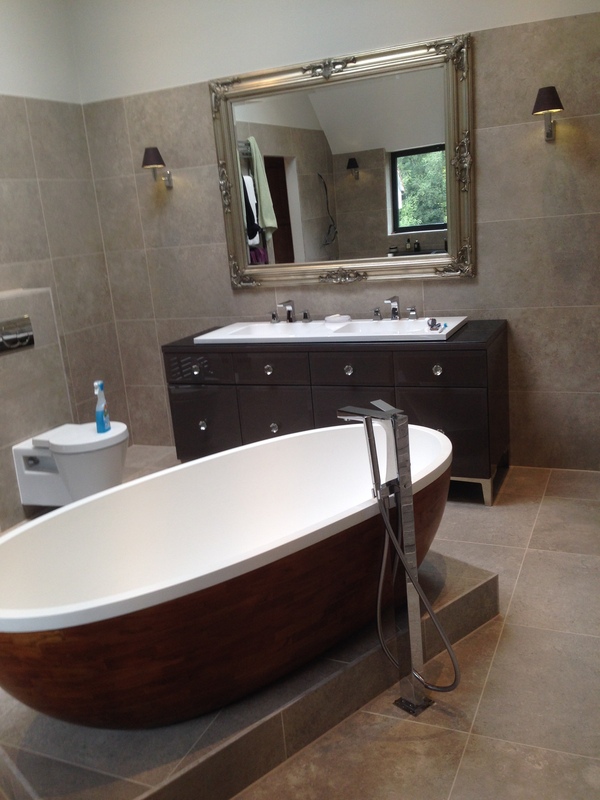 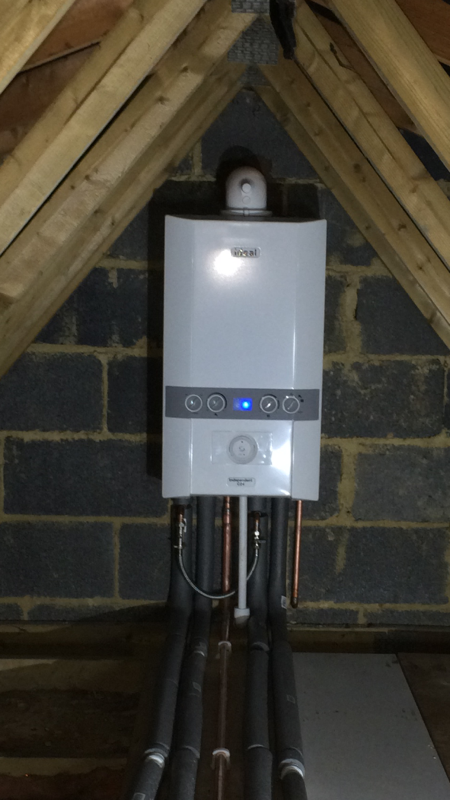 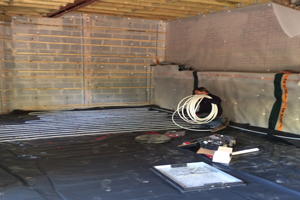 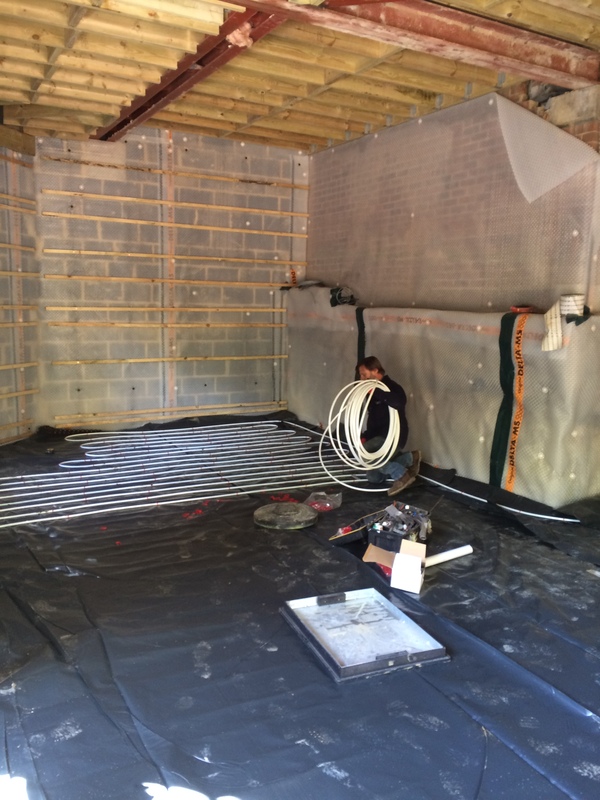 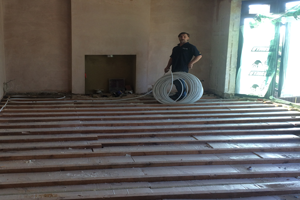 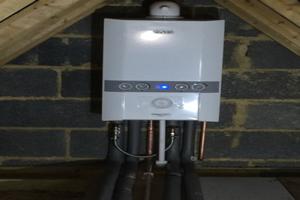 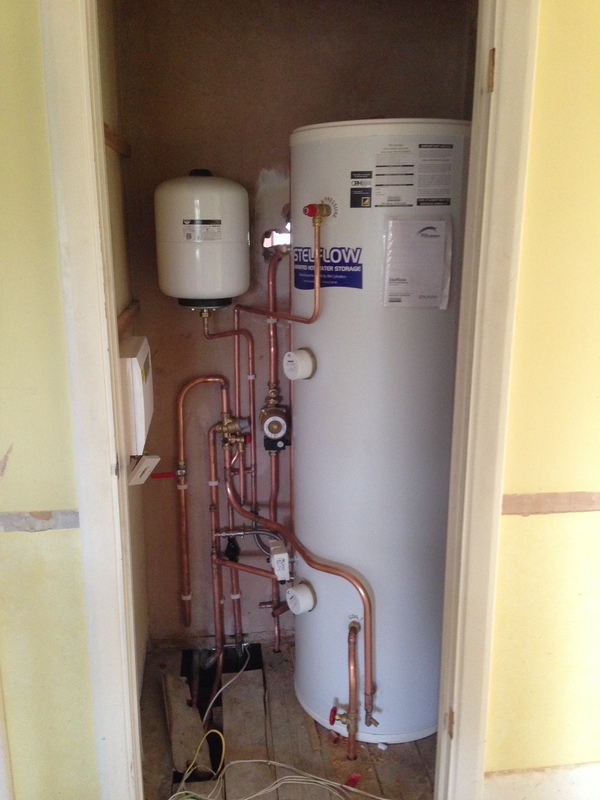 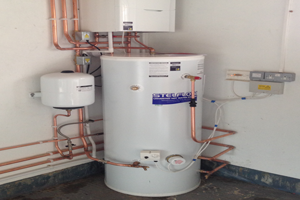 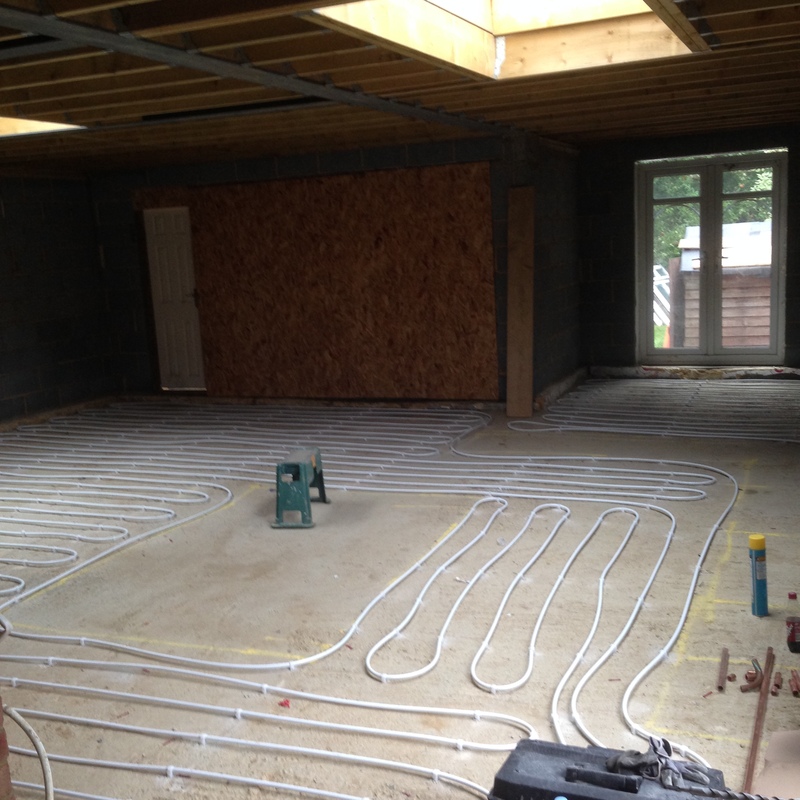 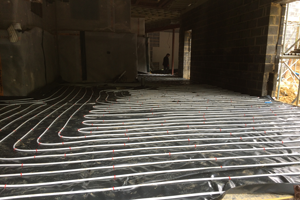 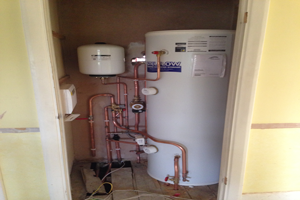 Chislehurst Plumbing & Heating Limited is an experienced installer of under floor heating. 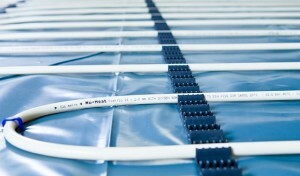 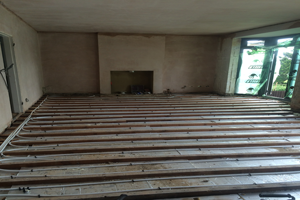 We can install Under Floor Heating effectively for any type of flooring including screed, wooden floors and tiles. 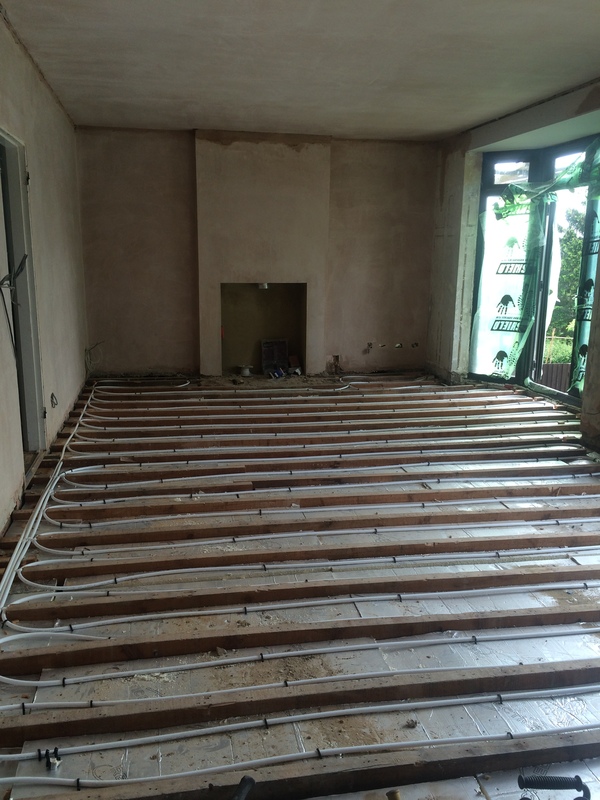 If you are considering installing under floor heating in your property make sure you arrange for Chislehurst Plumbing & Heating Limited to give you a completely free quotation.